Image: Spring Equinox March 20, 2019 at 5:58:20 pm edt White House Washington DC; ASC 14Vir25; Moon @27Vir48 rising; MC 12Gem10 conjunct Uranus-North Node midpoint (see chart, lower right); Sun 00Ari00:00 in 7th house of Partnerships, Open Enemies, and Legal Affairs/rules 12th house of Politics, Karma, Large Institutions, and Back Room Deals. Chart and MC ruler Mercury Rx @18Pis58 conjunct Neptune = "the illusionist" (A. Oken); Mars @23Tau08 in 9th house of Philosophy and Foreign Lands soon conjoins Trump's natal MC where raging star Algol twinkles. And we should mention that Donald Trump's natal Neptune @6Libra is his 'first to rise' planet at Spring Equinox 2019 bringing along his expansive, inflationary trio of Neptune-Chiron-Jupiter of speculation and schemes. 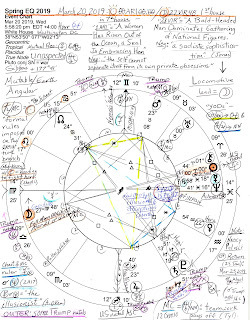 Lower right is a Note: Speaker of the House Pelosi's Mars Return (25Taurus) occurs on or about March 25, 2019 beginning a new 2-year cycle of activity for her with the House as of January 2019 ruled by congressional Democrats. 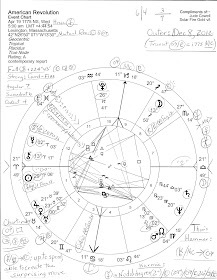 Interestingly, the Moon leads a Locomotive shape of all the planets in the chart indicating a ruthless drive toward success by an executive--is this Speaker Pelosi representing the Democrats, plus, We The People? I suspect on one level 'tis She of The Gavel. Yet the Moon's Sabian Symbol suggests otherwise: '28Virgo' = "A Bald-Headed Man Dominates a Gathering of National Figures." Trump is balding, so obviously Spring 2019 is gonna be Trump vs Pelosi for the duration of the year (Aries Ingresses symbolize entire years) with a Virgo Moon signifying practicality and methodical procedures. 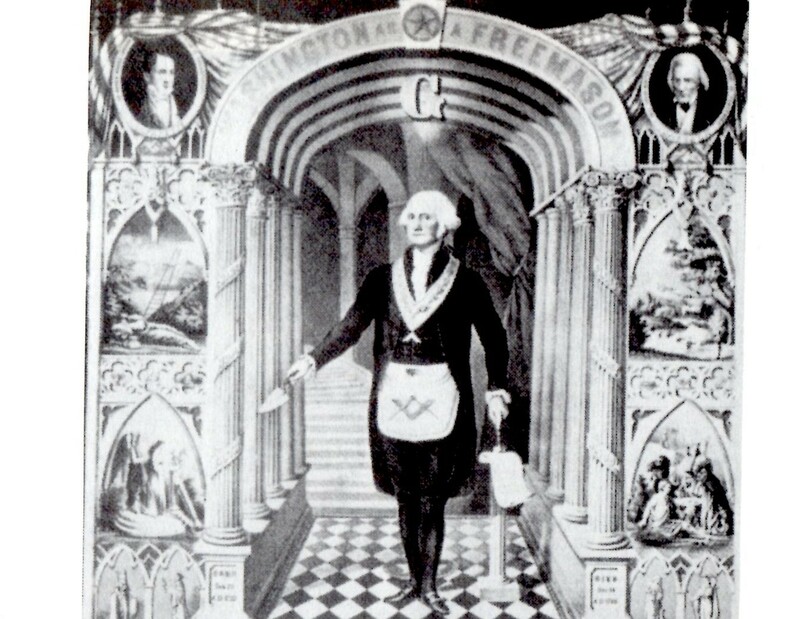 Also see the Sabian Symbol of the Sun ('1Aries') at the top of the horoscope - America's Great Seal is hinted at along with the Founders' pagan worship of goddess Venus. 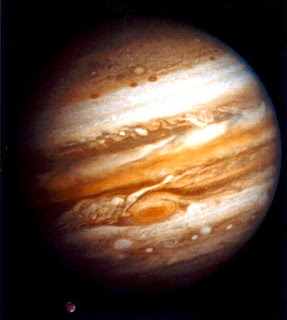 Good news is that protective Jupiter in his own sign of Sagittarius is in the 4th house of Domestic Scene, Real Estate, and Mining which happily is ruled via Sag by moneybags Jupiter, the financier, politician, guru, broadcaster, and The General. Between February 20th and 23rd, transit Jupiter passes over Trump's natal South-Node-Moon conjunction (20-22Sag), a real mixture of both positive and negative feelings (Moon) for him (will he relocate back to NYC? it's a transit of 'conflicts of interest' plus, 'happiness' - and he misses his penthouse so!). Yet if we look below the surface, we find the Hopi Blue Star of Prophecy, Ras Alhague waiting patiently for expression--apparently through mouthpiece Donald Trump. For more details on this star, see Donald Trump's natal Moon and the Sapphire Star. Now as you see, unpredictable Uranus @00Tau41 (a degree of violence--Devore; and Hitler's natal Sun degree) is in the corporate 8th house of Shared Finances, Credit/Debt/Insurance, Death, Transformation, and the Occult, and is unaspected which emphasizes the detached, isolated quality of astrological Uranus, the chaos-creator (and Trump's guiding planet). Disruptions, shocks, or upsets may occur. And when unmodulated by aspects from other planets, quirky Uranus's energies are difficult for any individual to handle and denotes one who acts independently of outside influences, is restless, nervous, and discontent. There may be spurts or flashes of genius (positively or negatively) in the house (area of life) where Uranus is located. Then with Venus in detached Aquarius, Uranus has something to say about finances (8th house) of such things as the military, police, and civil services (6th house), and about perspective (Venus). Even health issues could be in the Uranian barrel (6th house) especially since the Venus-Uranus pair when acting negatively tends to indicate extravagance and waste. One is reminded of the sad state of America's Veterans Administration along with the EPA and every other government department suffering underneath the hefty Trump. Yes, there are a many other chart factors worth mentioning here but I shall keep to my aim that this be a post, not a book, and shall leave them for you, dear reader, to admire. However, of special interest is the 5th house Saturn-Pluto conjunction which perfects @22Cap46 on January 12, 2020 - conjunct the natal Vertex of Donald J. Trump. Yet in this 2019 Equinox horoscope, Pluto @22Cap51 already conjoins Trump's Vertex, a point in Astrology of 'fated encounters' or 'appointments with fate'. This may suggest a meeting between Trump and one of his idolized dictators or it could suggest a cosmic picture of something even more sinister, something that's been brewing for a long time in that karmic reap what's been sown sort of way. For there is one thing everyone in the Universe agrees on: the piper must always be paid! 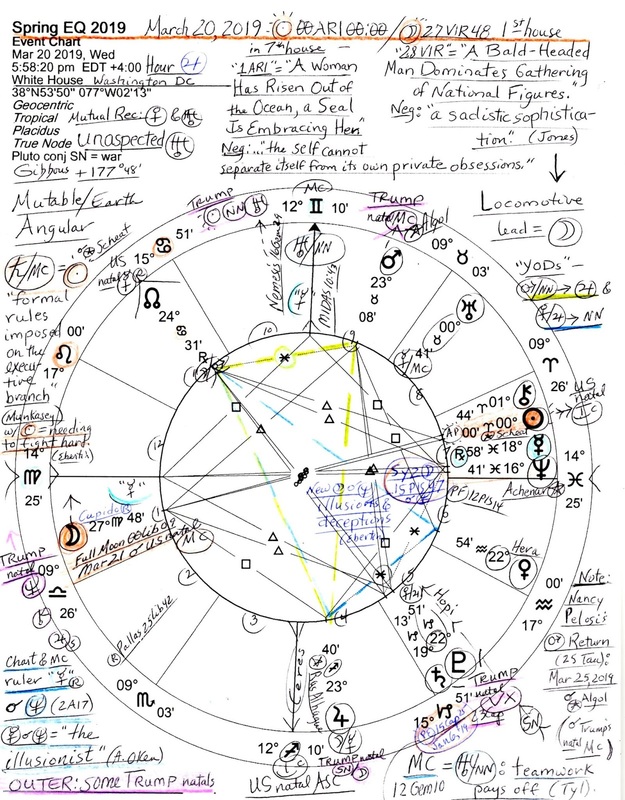 Please enlarge the image to read my study notes if you wish and you'll spy some of Mr. Trump's natal placements penned around the chart and highlighted in a lovely lavender pink shade. A Related Post: on February 18th Chiron again conjoins the Aries Point, America's natal IC Point of Home, Roots, and Endings, and which is, of course, the degree of the Spring Equinox Sun.